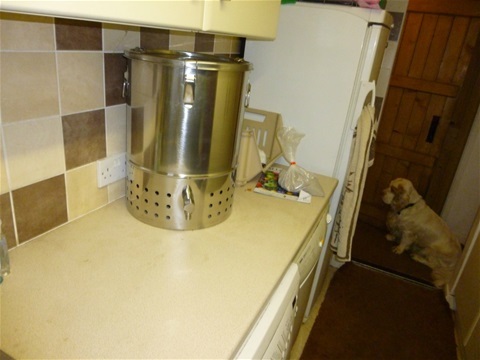 I now have a new Stainless Steel indoor wormery from Original Organics. It is now set up and working in our utility room. Quite an impressive piece of kit. More details will appear in the Wormery section of this site.